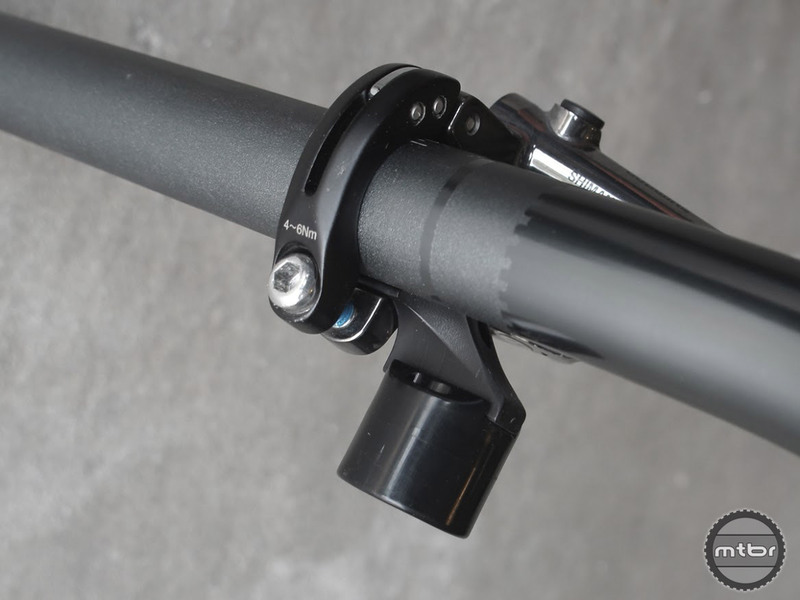 Born – as these things often are – of a specific need, the Lindarets Thru Axle Wheel Mount was made to securely hold thru axle front wheels in their workshop. 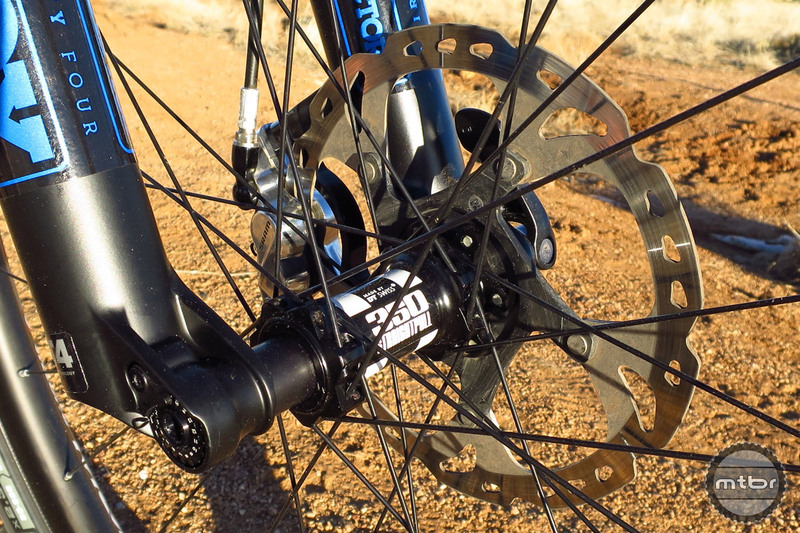 The new boost standard offers bike designers more creative freedom, but it comes at the cost of backwards compatibility. 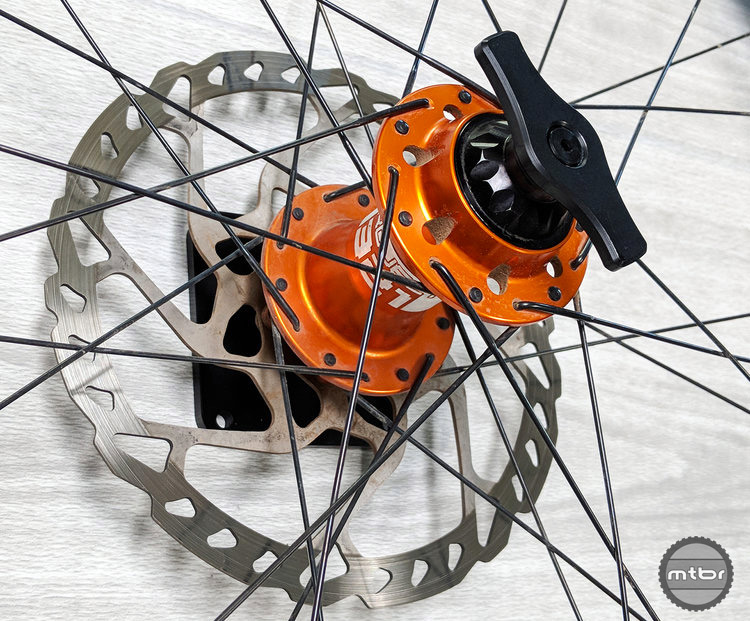 Luckily, one manufacturer has found a way to future proof your current wheelset. 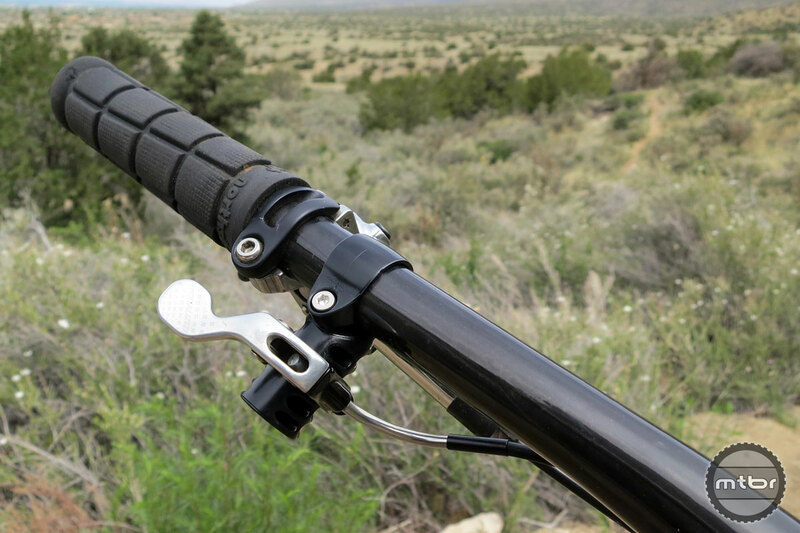 The ReMount allows you to turn poorly designed dropper post levers on their side for better ergonomics. The newest version is lighter, smaller, and easier to use. Read on to find out how. 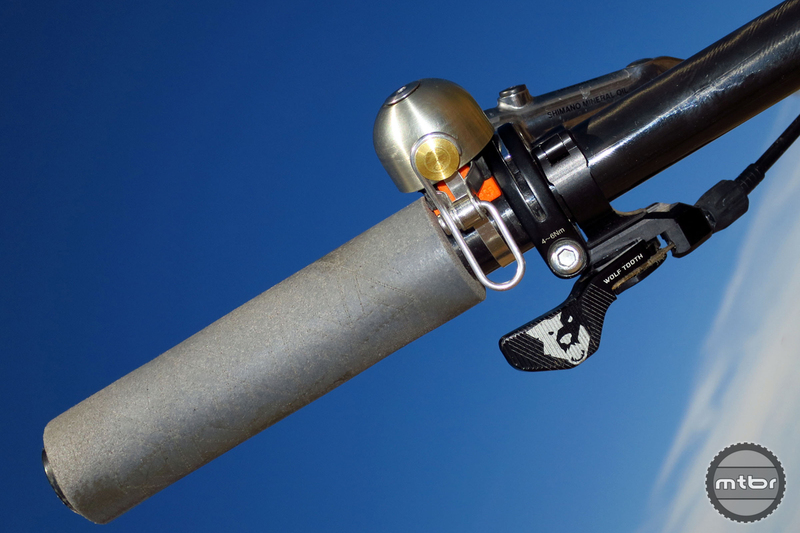 Novel device allows riders to keep hands on bars when moving saddle up and down. But it doesn’t work well with all lever designs.